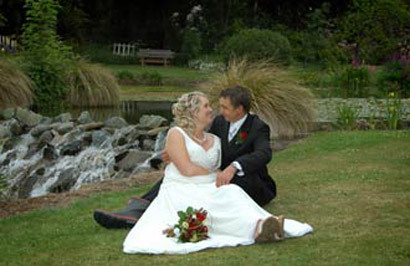 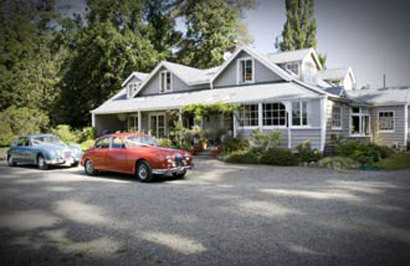 Opawa Homestead - Bed and Breakfast Accommodation - Albury, South Canterbury, New Zealand. 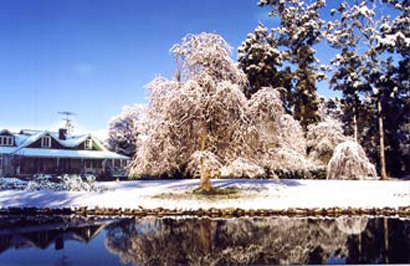 Natural history and early New Zealand architecture set in historic gardens, close to Mount Cook and the Southern Alps in beautiful green New Zealand countryside. 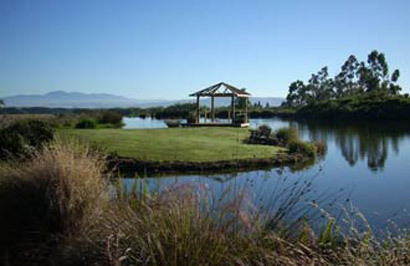 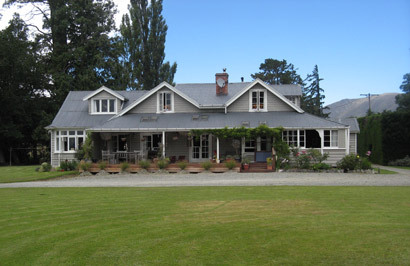 Tucked away in the historic Mackenzie country on the New Zealand South Island, Opawa Homestead Bed and Breakfast offers you the chance to be by yourself or have events packaged to your every need — accommodation, catering and special activities like skiing, golf, horse riding, fishing or sight-seeing.